The place to visit for all your party requirements. We supply a wide range of quality products at a price that is very affordable. Phone (02) 4731 1313 or email us and let Penrith Party Hire make it easy to entertain! 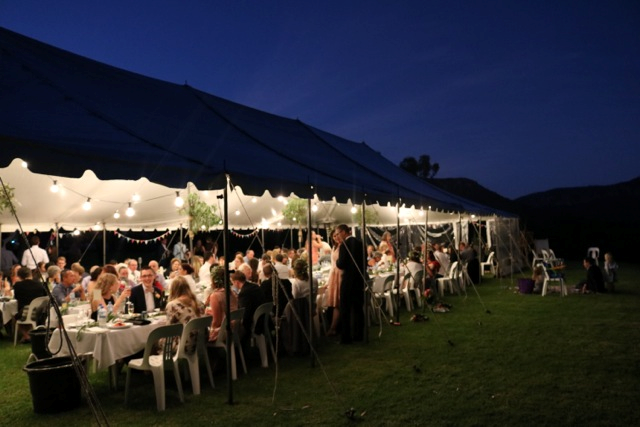 Penrith Party Hire is located on Coombes Drive in Penrith and we deliver to all areas across Sydney, Richmond, Blue Mountains, & more.